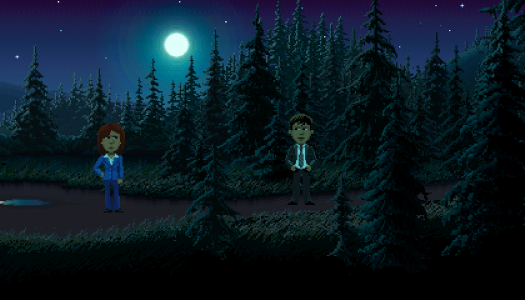 The “point and click” adventure game genre simply refuses to die. 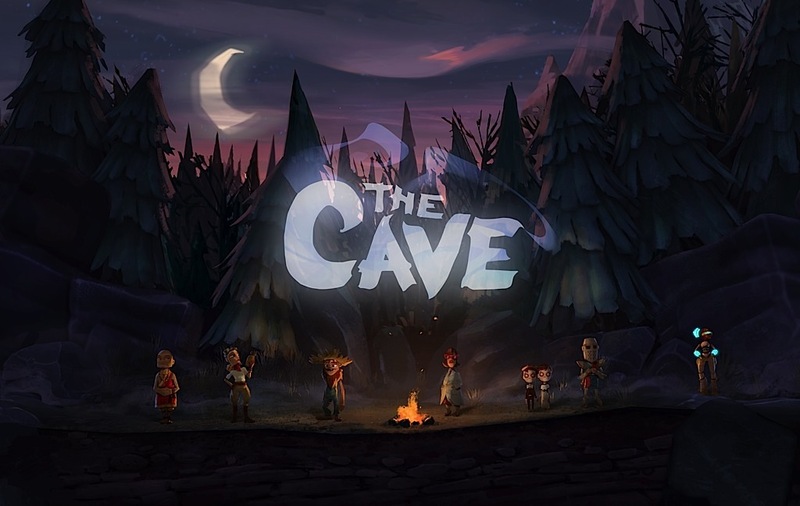 Ron Gilbert, creative mastermind behind Monkey Island, leads Double Fine‘s upcoming console-bound return to adventure games, The Cave. Gilbert isn’t redesigning the wheel here (though I wouldn’t put it past him) but The Cave definitely has everything for the contemporary adventure game fan. 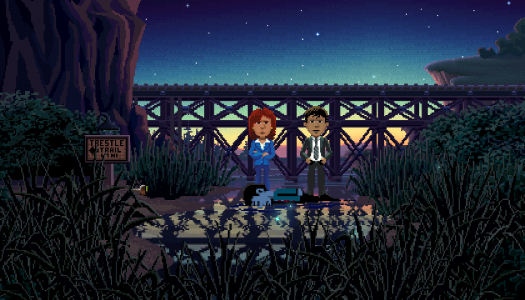 “The concept of The Cave has been bouncing around in my head for many, many years, and then the little voices that tell me to do things said it was time to make the game,” added Ron Gilbert. “I’m thrilled to be working with amazingly talented folks at Double Fine and ecstatic that the team at SEGA believes in adventure games and quirky ideas. 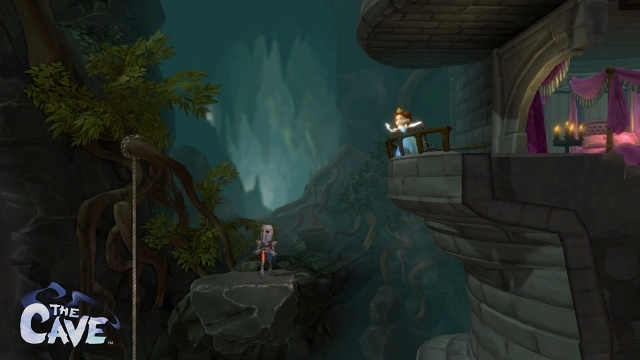 Catch some screenshots after the jump, the game will be out some time in 2013. XBLA Primer is an on-going feature in which we delve into the history of a given developer, catalog their XBLA releases, and look at why they make great games. 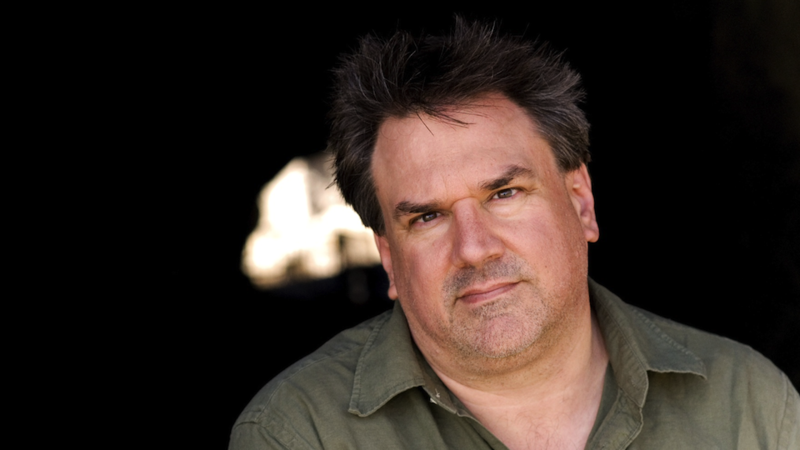 Way back in the 1980’s, a game designer named Tim Schafer started to make a name for himself at LucasArts. 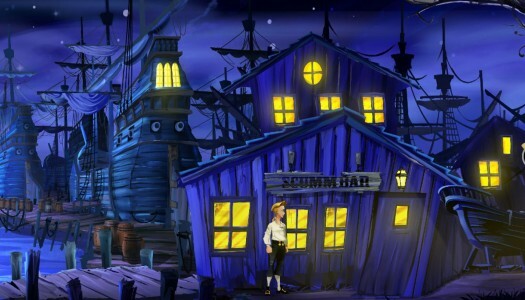 Working on and later leading development on cult classics such as Maniac Mansion, Monkey Island and Grim Fandango, Mr. Schafer quickly garnered a reputation around the industry as one of the most creative minds in the business. At the turn of the century, Schafer left LucasArts and started his own development studio which came to be known as Double Fine Productions. Double Fine blew out of the gates with a platformer named Psychonauts, a game that literally put you inside the minds of others. You can only imagine the crazy things you’d find in the depths of people’s minds. Next up, Double Fine released Brutal Legend, an action/real-time strategy hybrid centered around the fantasy world of heavy metal. While both Psychonauts and Brutal Legend were received very well by critics and gamers alike, neither game managed to create the bucket loads of cash that publishers now look for.